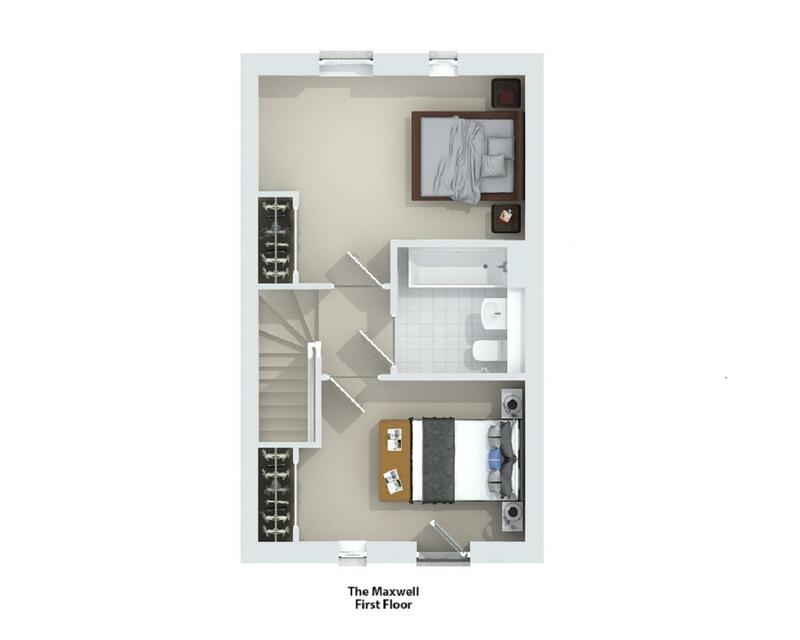 The Maxwell is a welcoming 2 bedroom mid terraced villa. The property features a spacious open plan kitchen, dining and living area on the ground floor and upstairs there are 2 well proportioned bedrooms and a family bathroom. The final phase of the exciting regeneration of Craigmillar, Vision is a new and innovative development which comprises a range of stylish one, two and three bedroom apartments, as well as a collection of spacious two and three-bedroom semi-detached and terraced villas, all designed with your lifestyle in mind. 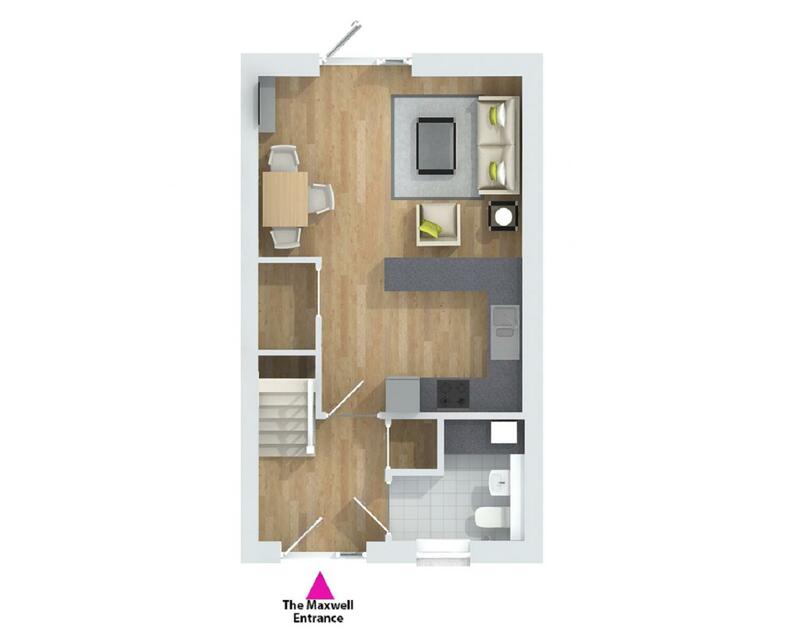 Property descriptions and related information displayed on this page, with the exclusion of Running Costs data, are marketing materials provided by Cruden Homes (East) - Vision, and do not constitute property particulars. 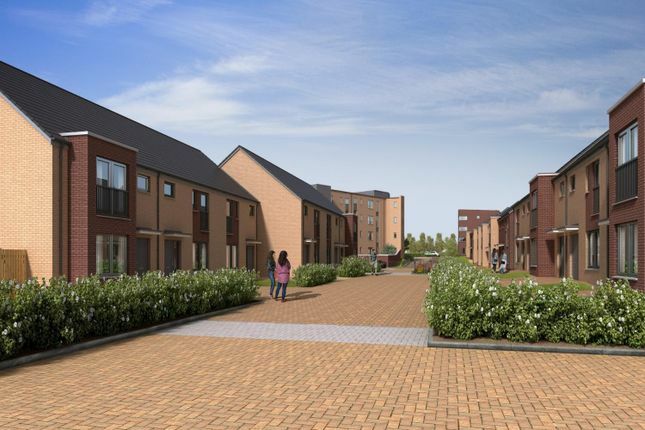 Please contact Cruden Homes (East) - Vision for full details and further information. The Running Costs data displayed on this page are provided by SmartNewHomes to give an indication of potential running costs based on various data sources. SmartNewHomes does not warrant or accept any responsibility for the accuracy or completeness of the property descriptions, related information or Running Costs data provided here.